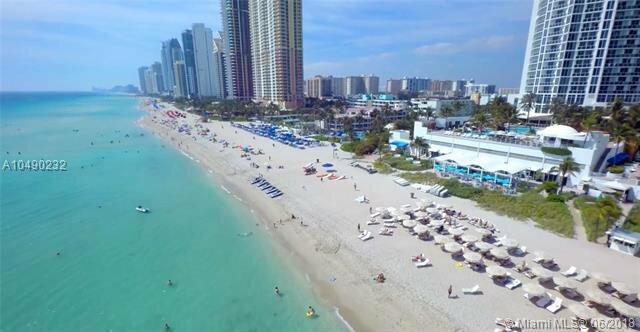 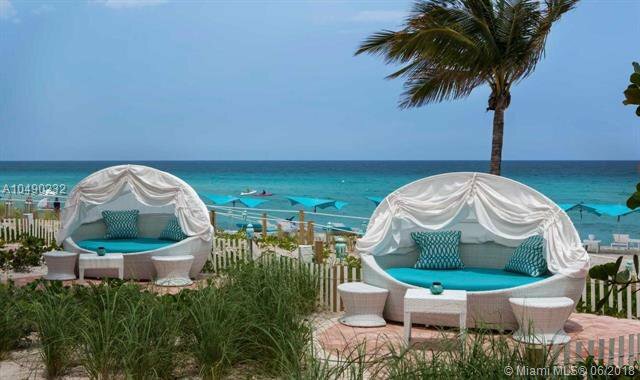 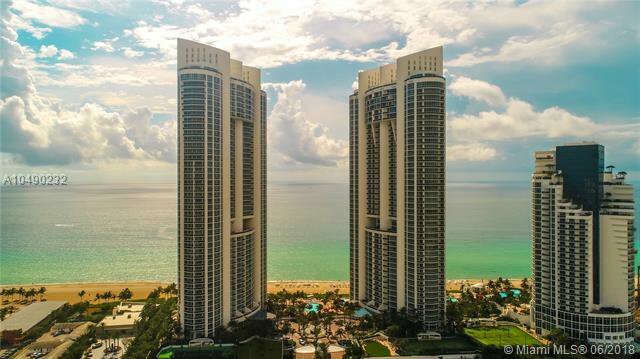 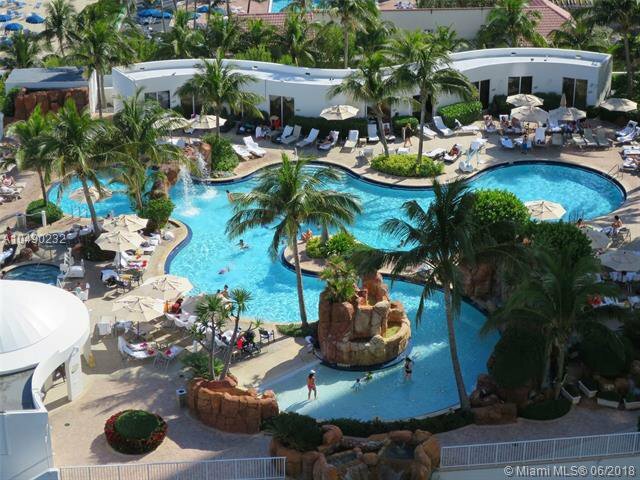 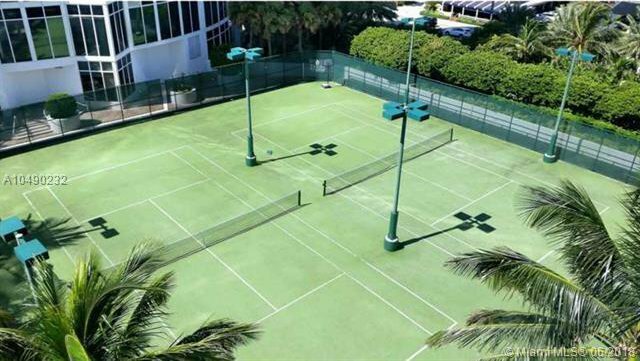 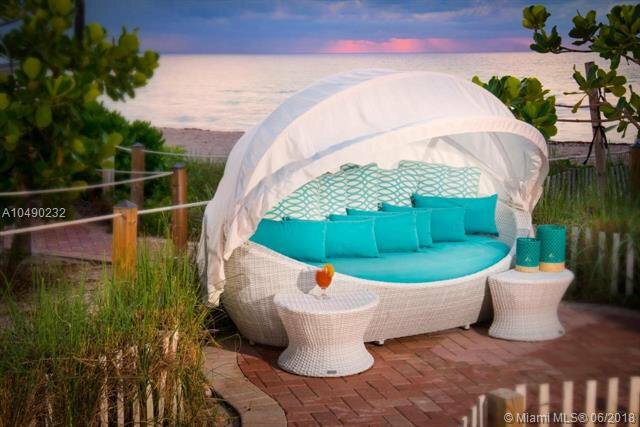 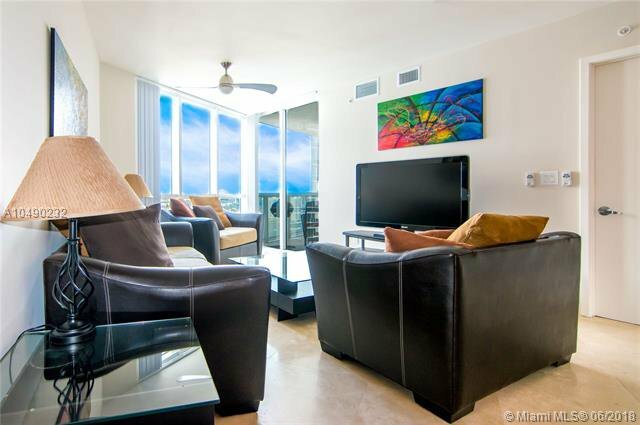 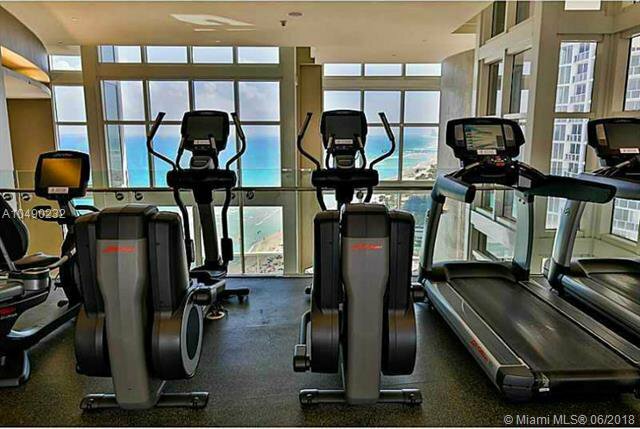 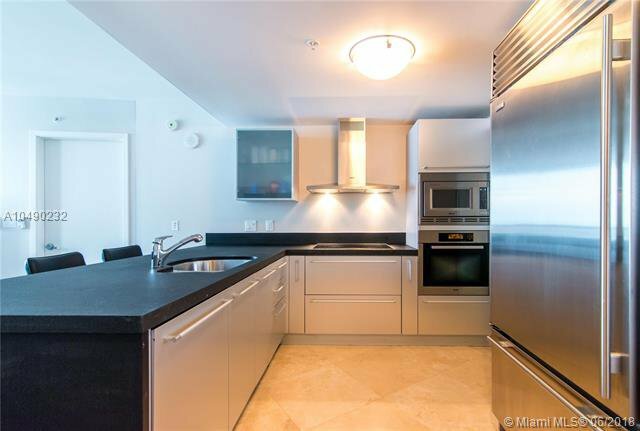 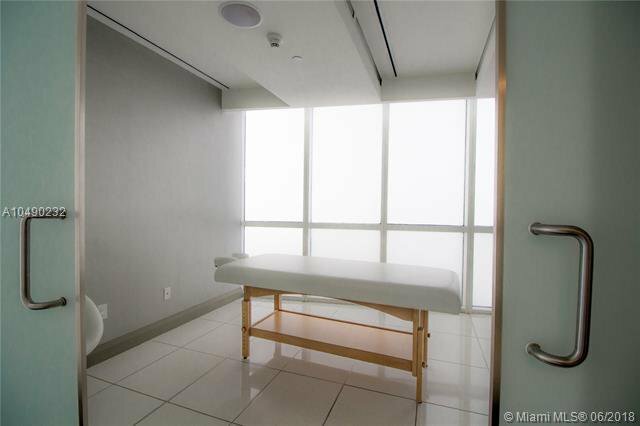 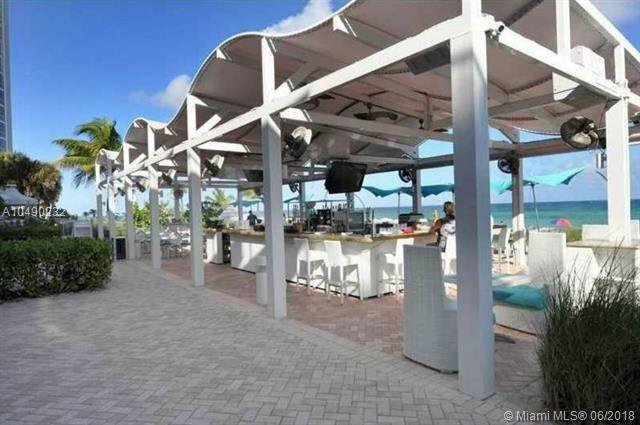 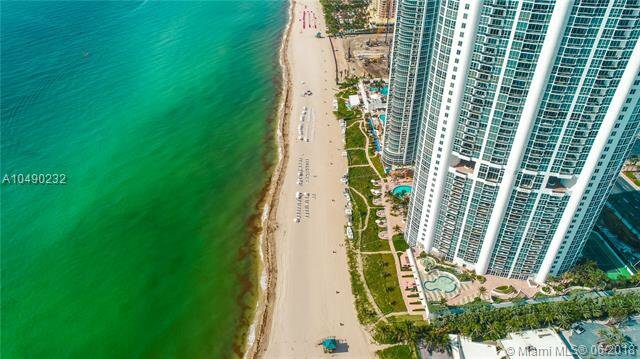 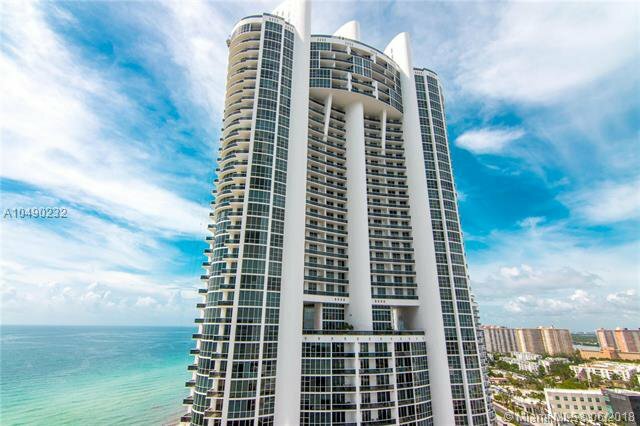 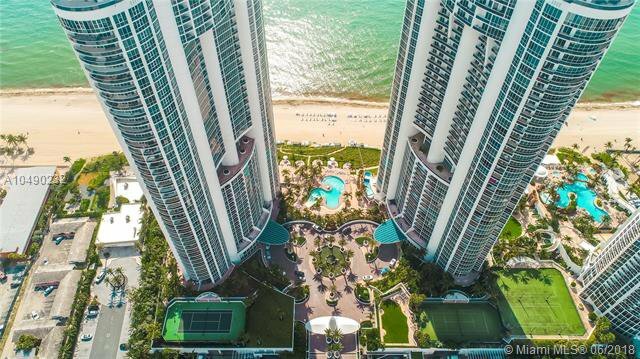 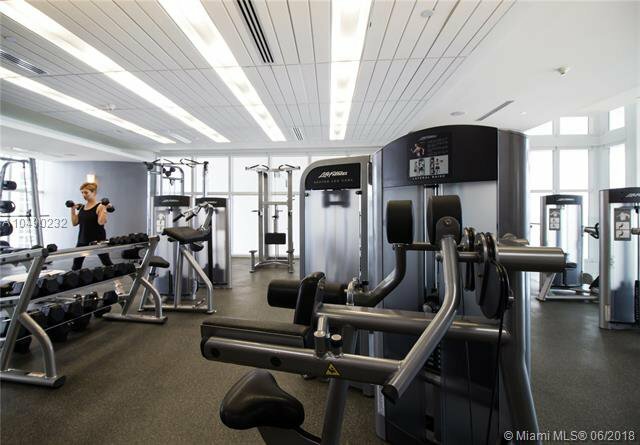 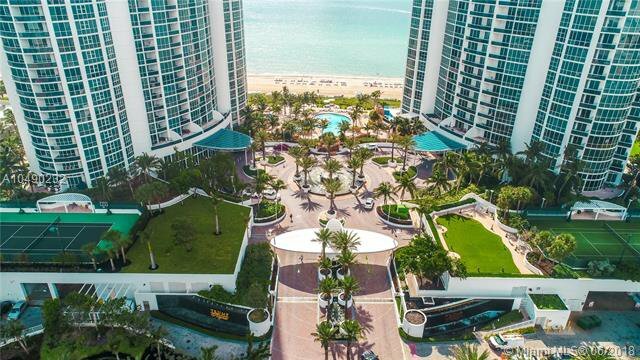 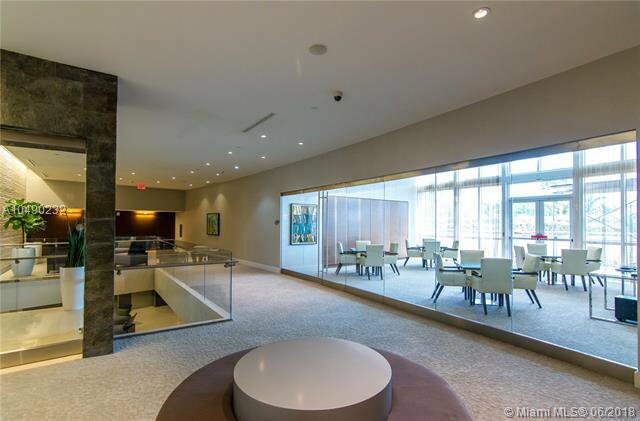 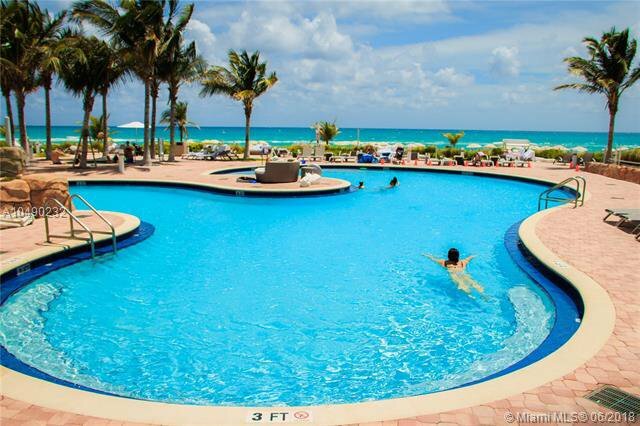 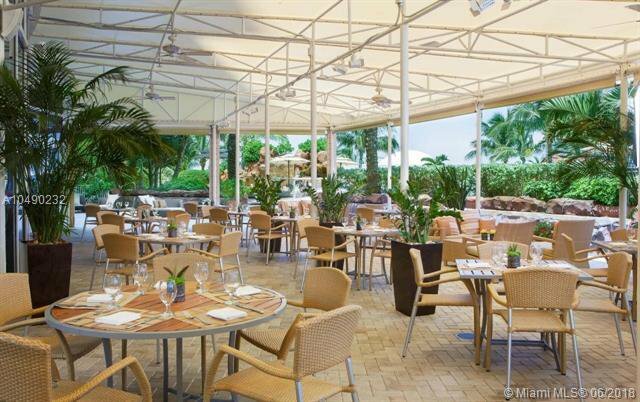 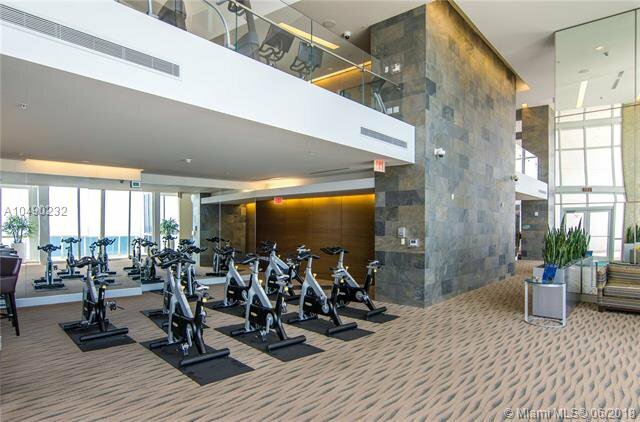 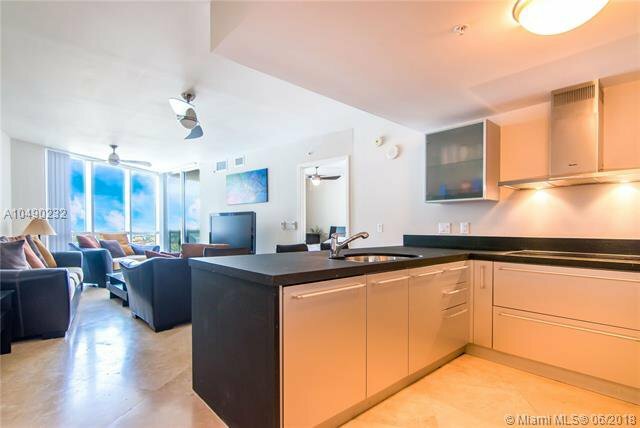 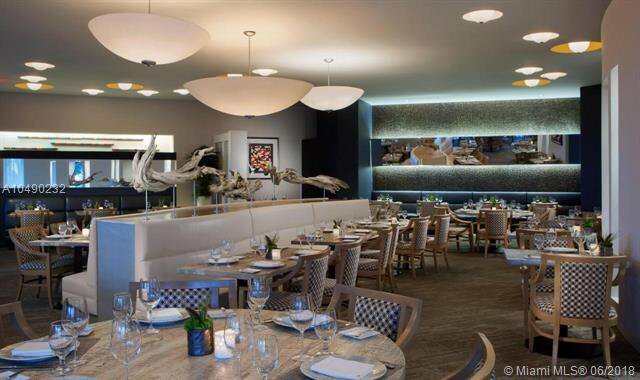 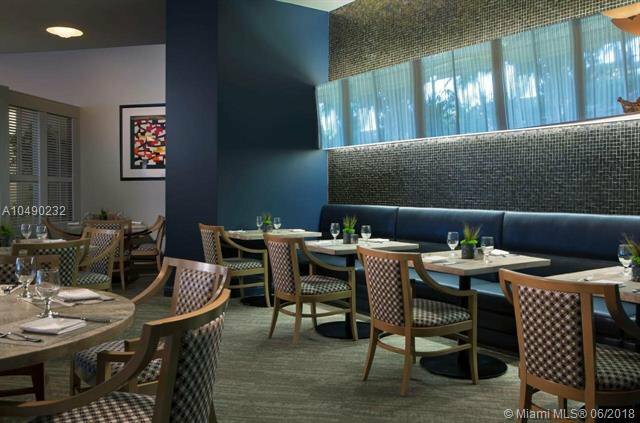 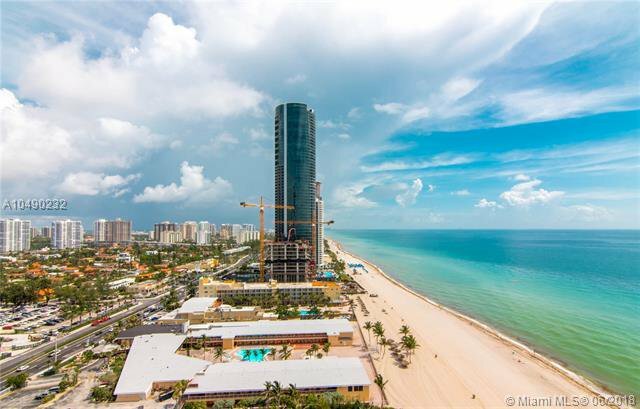 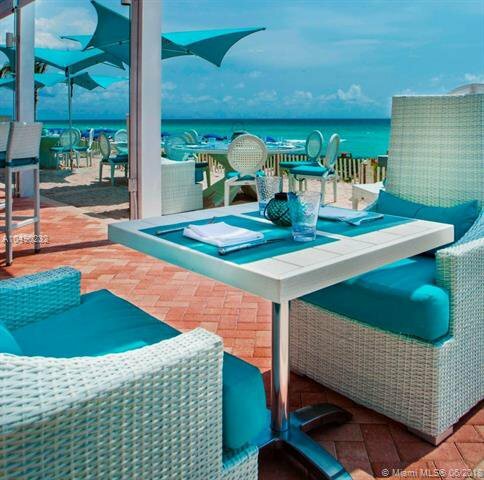 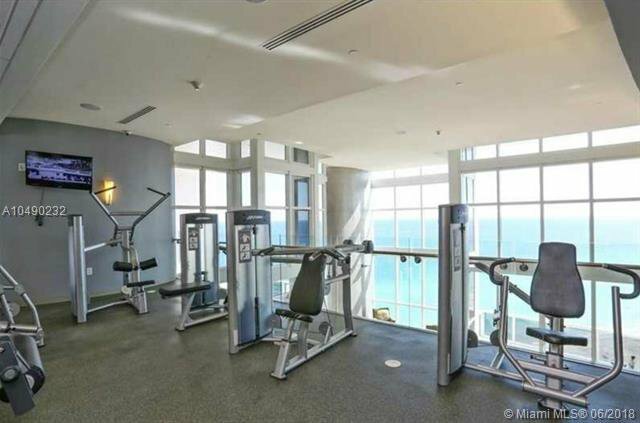 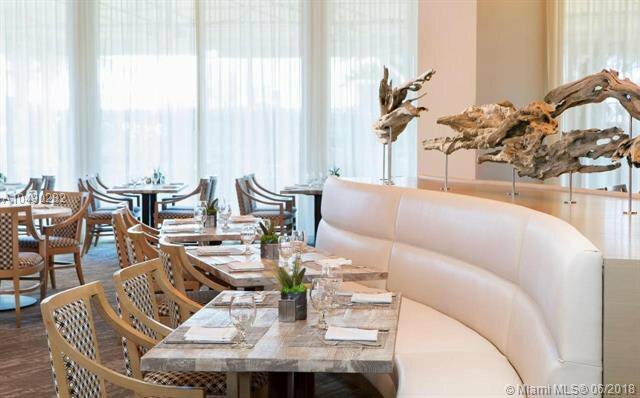 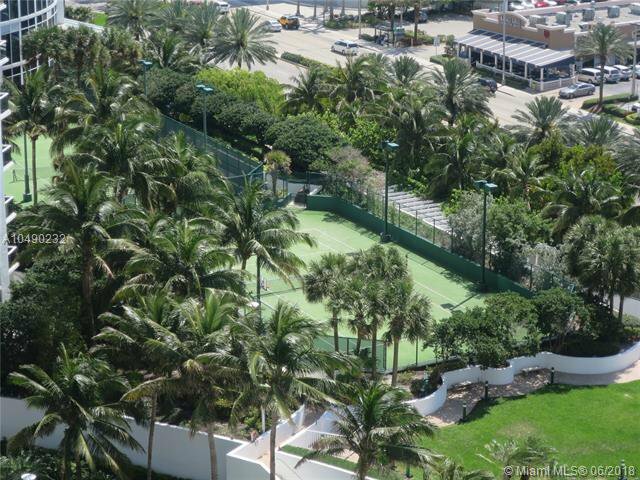 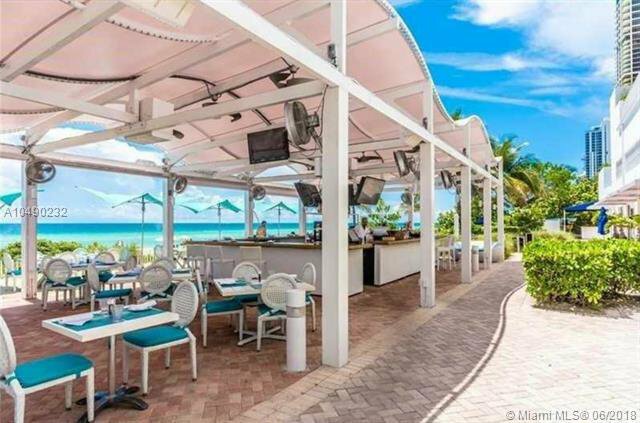 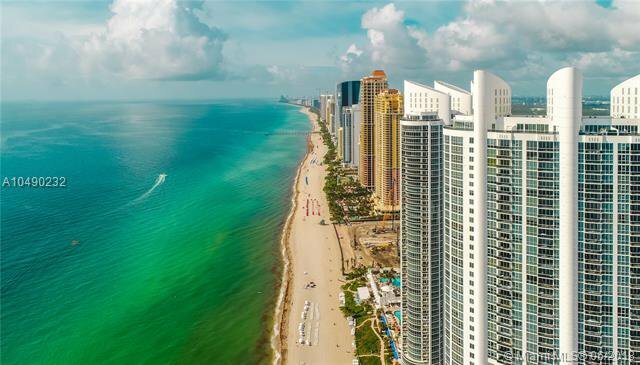 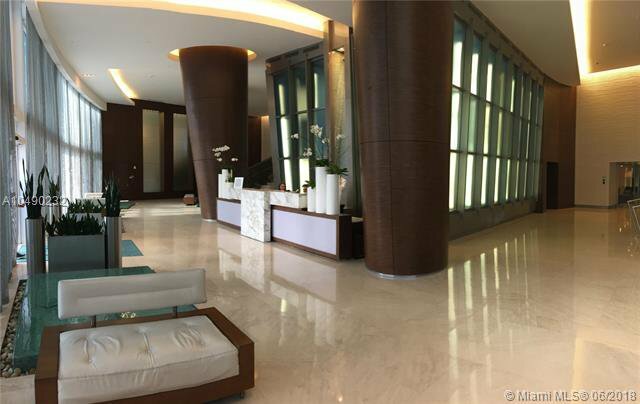 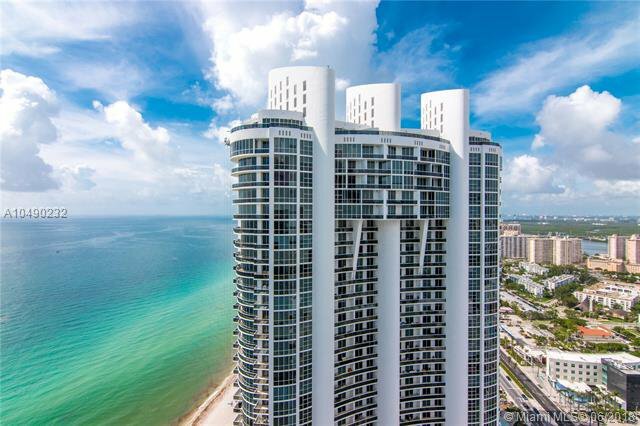 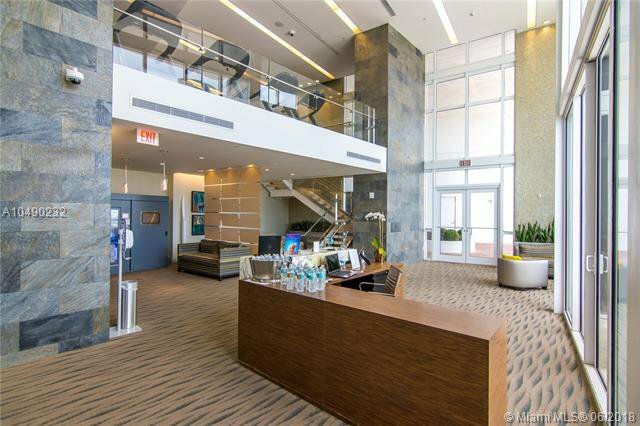 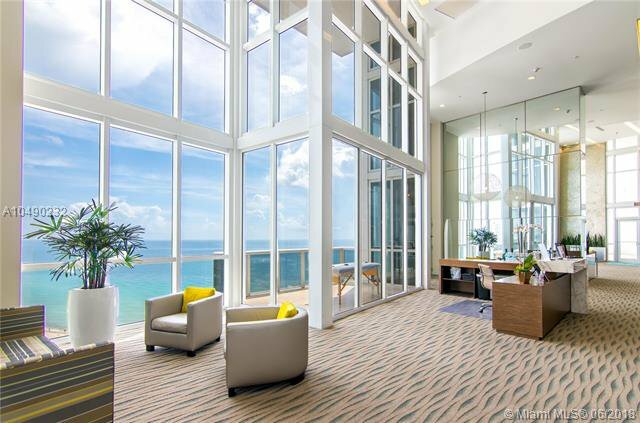 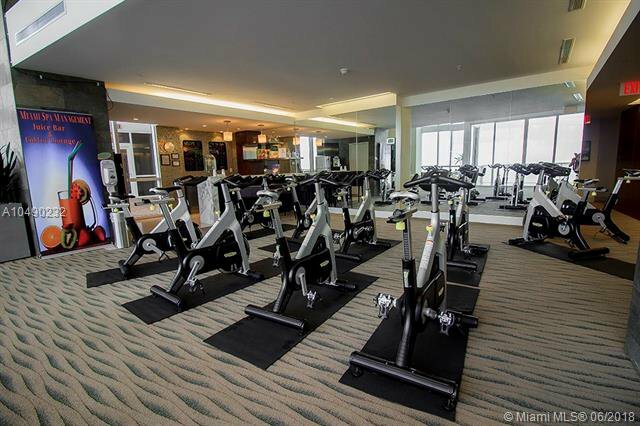 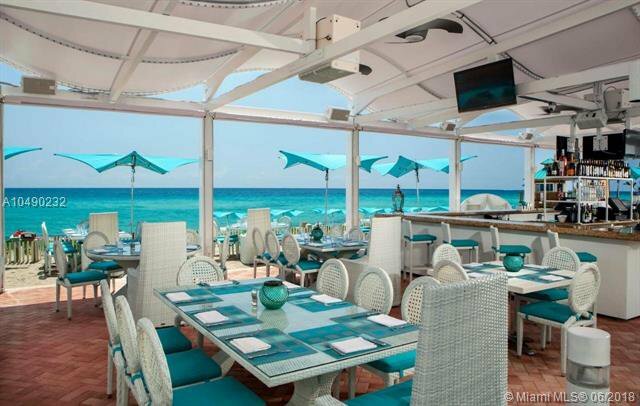 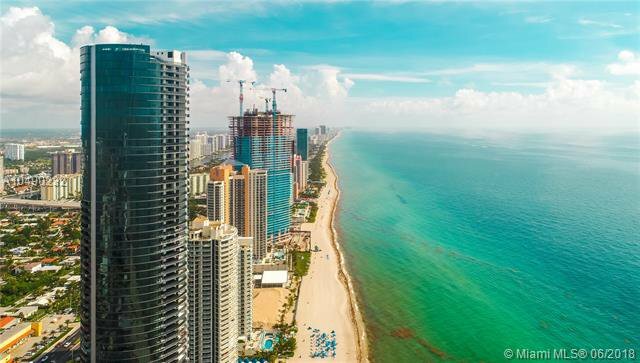 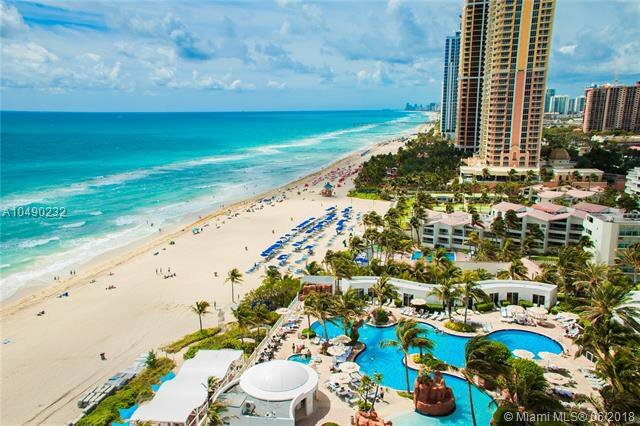 **NEW PRICE** Penthouse paradise found in the luxurious and sought after Trump Royale building in Sunny Isles Beach. 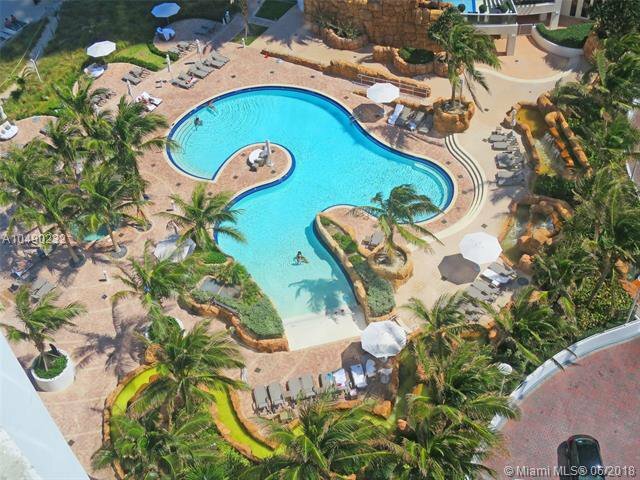 Turn-key and ready for move-in, just bring your swim suit! 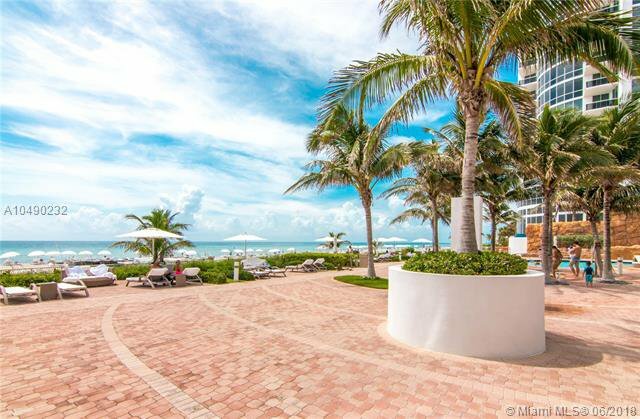 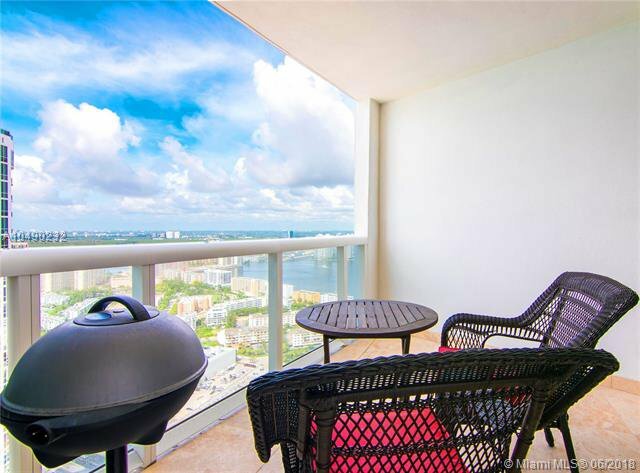 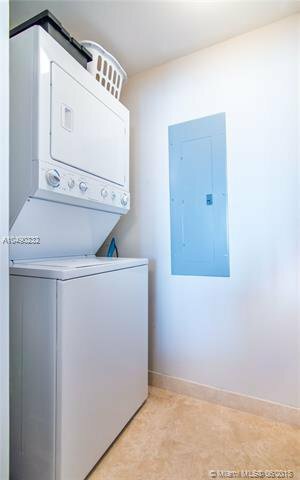 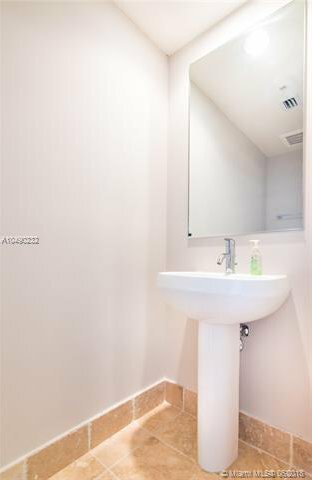 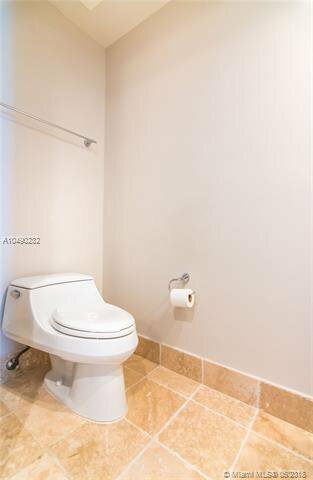 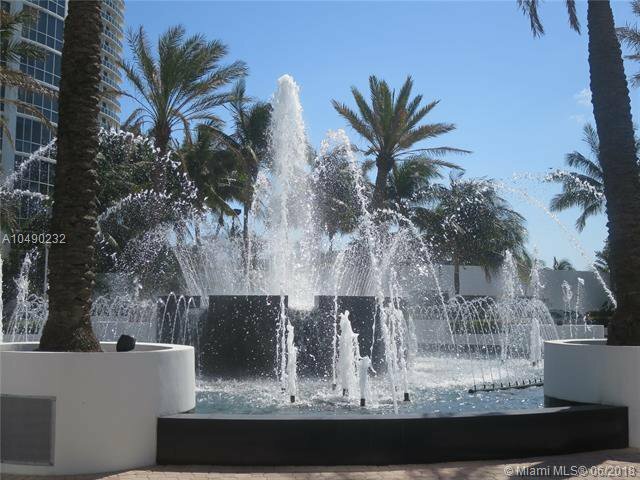 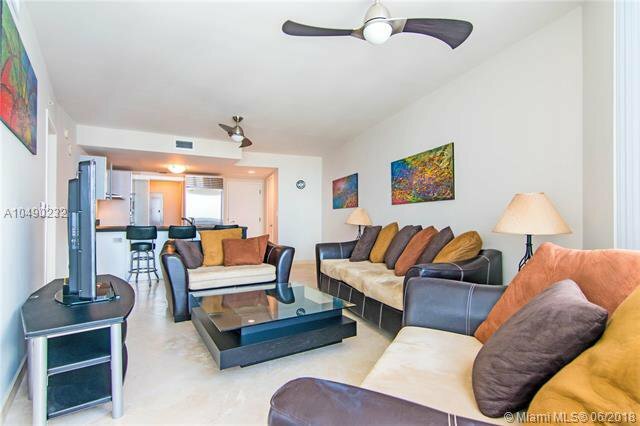 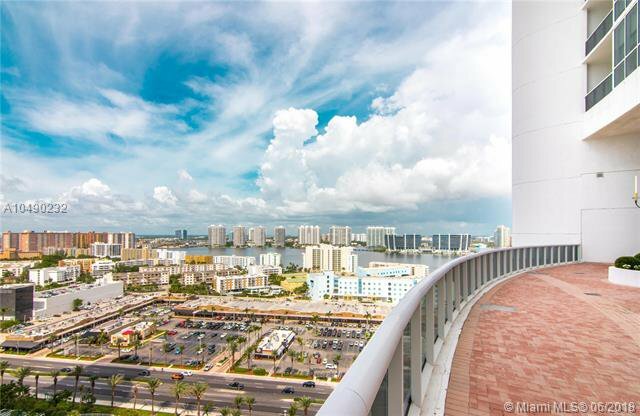 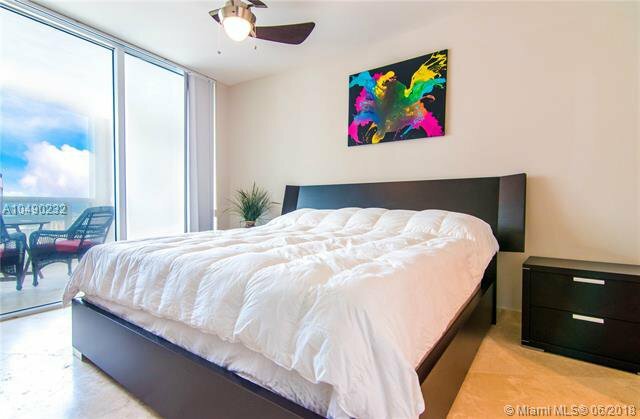 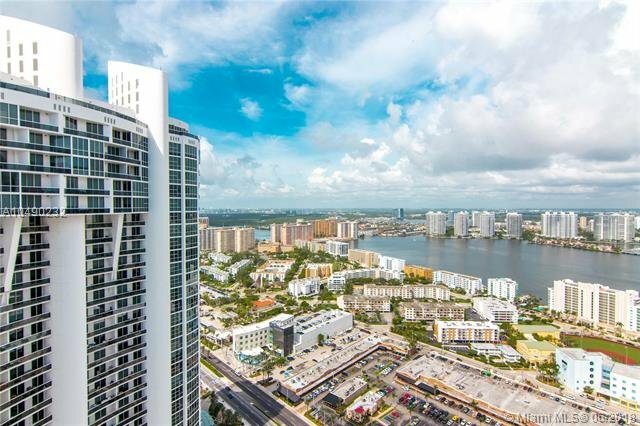 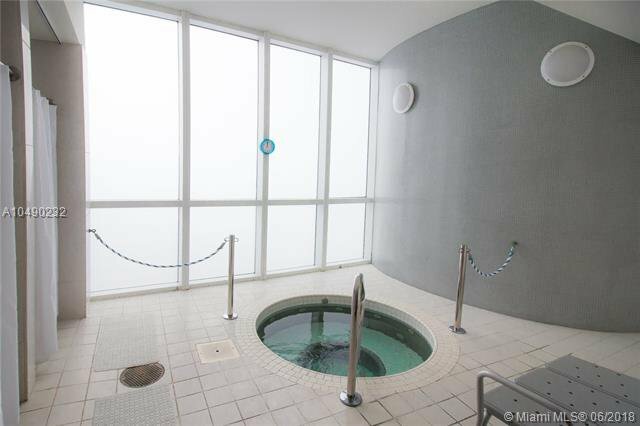 Endless Intracoastal, city and partial ocean views with southern exposure from this 1 bed, 1.5 bath penthouse apartment. 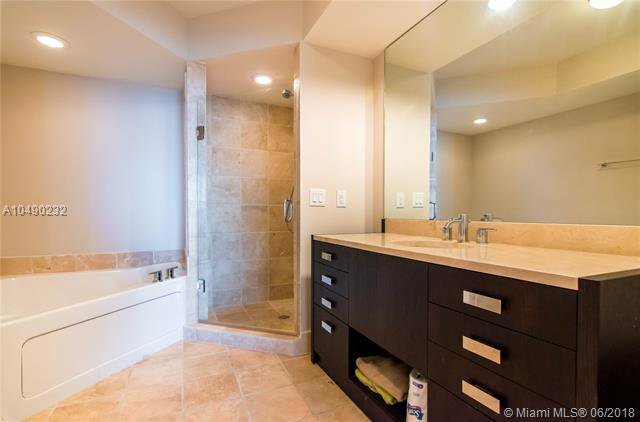 Polished diamond-set 24x24 travertine flooring throughout, custom Italian kitchen with top of the line Miele appliances and Italian designed bathroom with Swiss shower technology. 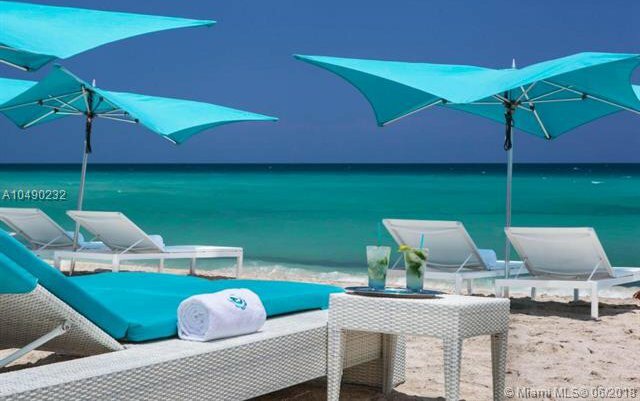 5-star resort services offer private beach club, chairs/towels/umbrellas, poolside and beachside food and beverage service, state of the art gym and spa, 5 on-site restaurants, concierge, door man, valet, tennis courts, jogging path, clean powder fresh sand beaches and unrivaled service.